The REAL CLUB DE GOLF EL PRAT maintains a policy of confidentiality of the data provided by its users and is committed to protecting them. This protection extends to all matters relating to the collection and use of information provided via the Internet. In this sense, REAL CLUB DE GOLF EL PRAT guarantees, in the terms established in the RGPD, that it will use the users' personal data confidentially and that it has adopted the appropriate technical and organisational security measures in its facilities and systems. REAL CLUB DE GOLF EL PRAT may communicate personal data and any other information contained in its files to the competent public authorities, through its computer systems, when requested to do so in accordance with the applicable legal and regulatory provisions. 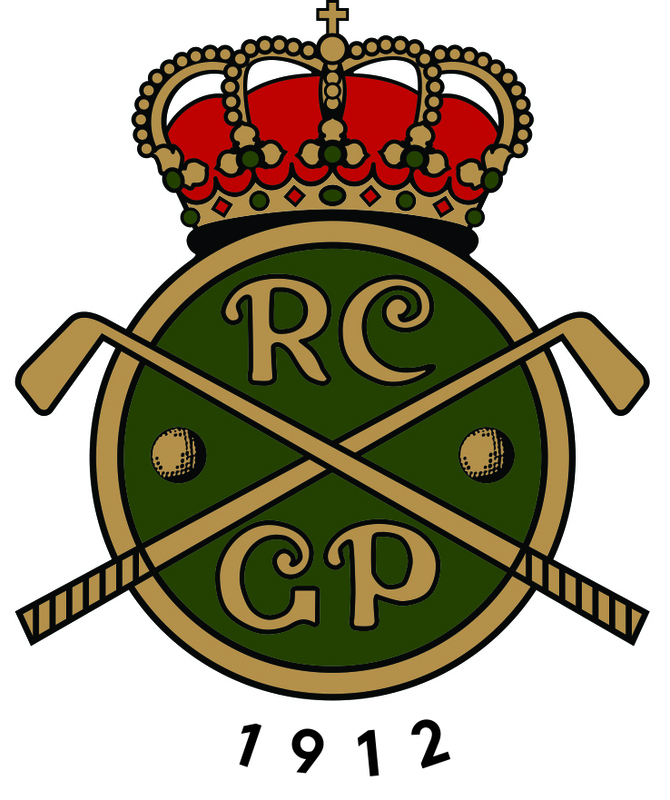 In compliance with the provisions of article 13 of the RGPD, whenever personal data are requested from a user of the website to be processed, he/she will be duly informed, as a minimum, of the identity of the data controller (REAL CLUB DE GOLF EL PRAT), of the purpose for which the data are obtained, of the legal basis, suppression and of the rights corresponding to the data subjects, as well as of any requirement required by current legislation. REAL CLUB DE GOLF EL PRAT will use the data of the users with the purpose for which they are required and will only send information of its products when it has been expressly authorized. The interested party may exercise their rights of access, rectification, deletion, portability, limitation and opposition by writing to lopd@rcgep.com, or to Plans de Bonvilar, nº 17, 08227 Terrassa (Barcelona), reference "RGPD rights". If your rights are not met, you can go to the AEPD (Spanish Data Protection Agency).